The place where prince and princess live.It is remodeled into western style. It was the place which is for the king'sbedroom and administraion. 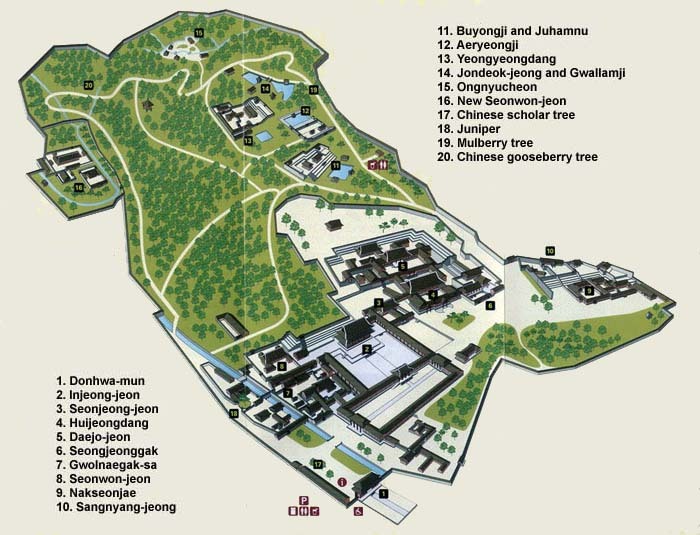 The DaejoJeon where the princess live was moved toKyeongbokkung palace. This is the where the last kong Sunjong was dead. Thereis the kitchen of the loyal family, called suragan in the west of Kyeongbokgungpalace. Furtheremore, you can see the old structure of ondol in the behind ofkaku of Daejojeon. Seongjeonggak and Medical Center are theplaces where the crowns who will succeed to throne, study Confucianism withscholars. 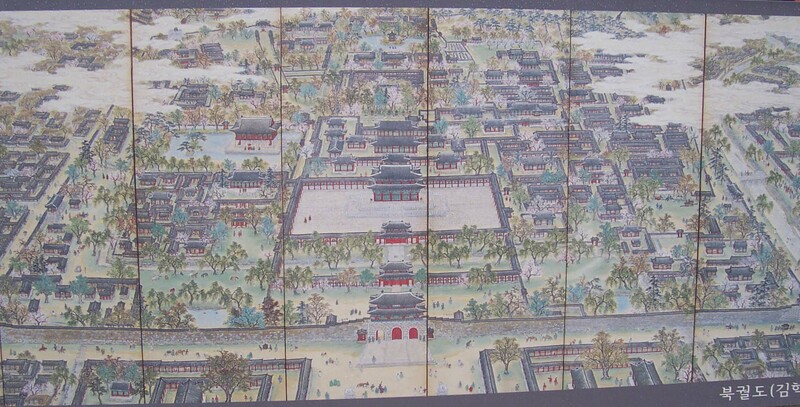 A palace of Huihuru and Bochunru belong to this Seongjeonggak. It wasalso used as hospictal in palace from 1910. Since there were nurses, they couldheal for women. And this was the place where the rebellion led by Kimokkyun,Kabshinjungbyeon, stared from. 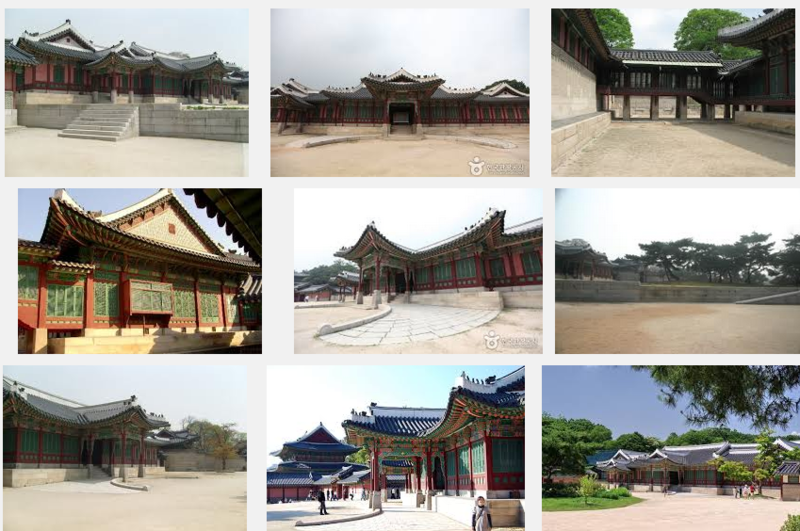 For Akseonja locatedin the corner of the east was built in 1847 to adopt get a royal concubine byHeonjong. Since then this place was used for court ladies and concubines tolive for rest of their lives. It is also known as the rest place for royalty inthe end of Dynasty. It is made by wood and decorated with delicate flowerdecoration and attractive beauty. the Secret Garden is located in north ofChangdukgung. The woods were dense with large trees. It is also known by thenickname, such as Huwon and Gomun. This place is for the only royal family totake a rest. This place has a harmony with landscape facilities such as 70different kind of trees.